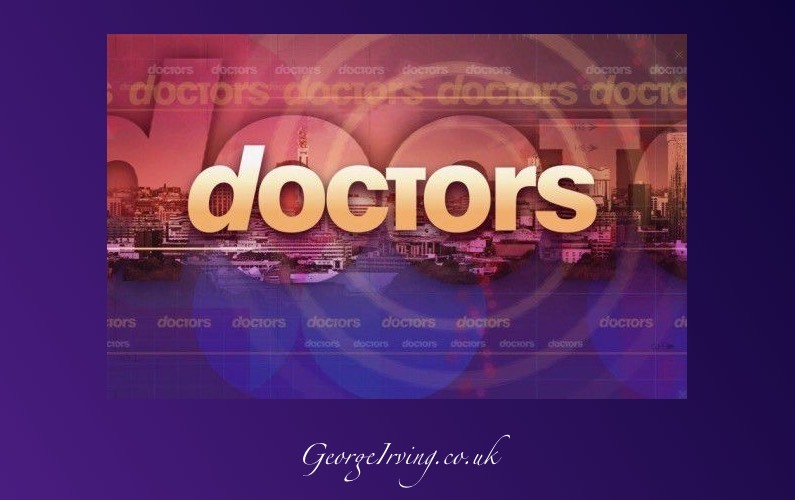 George starred in one of the new episodes of Doctors screening on 7th September 2009 on BBC1 at 13:45 and BBC 1 HD at 18:00. Julia has a decision to make; should she have lunch with a good-looking man, or should she stay and sort out a tramp? Will she let the toss of a coin decide? Full details of the storyline are available from DigitalSpy. Be warned this link contains spoilers!